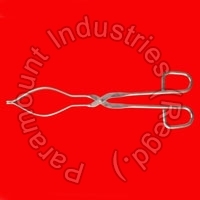 We are offering the scissor pastry tong has an elegant design that can compliment any decor. 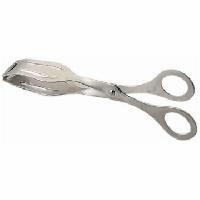 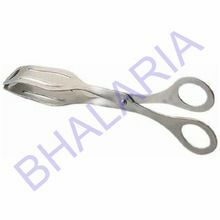 We offer Scissors Cake Tong. 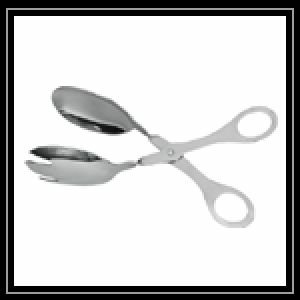 The Scissors Cake Tong has an elegant design that can compliment any decor. 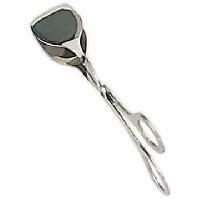 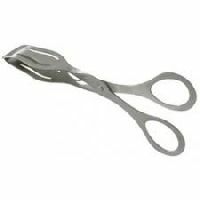 We are offering the scissor tong has an elegant design that can compliment any decor. 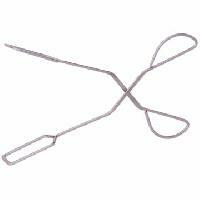 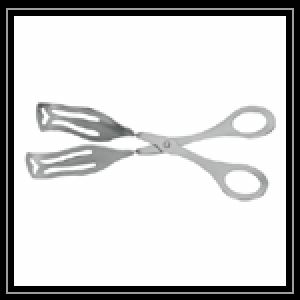 We offer scissor tong comes in sizes small and large.